The Danbury District Library serves students in Grades K-12. The collection is searchable from any web browser. The new interface iSearch, searches both the library collection and INFOhio Electronic Resources. If you have an Android based device or an iPhone/iPad/iPod touch you can download an App called BookMyne. This app will allow you search the library holdings of the Danbury District Library on your mobile device without using a browser. 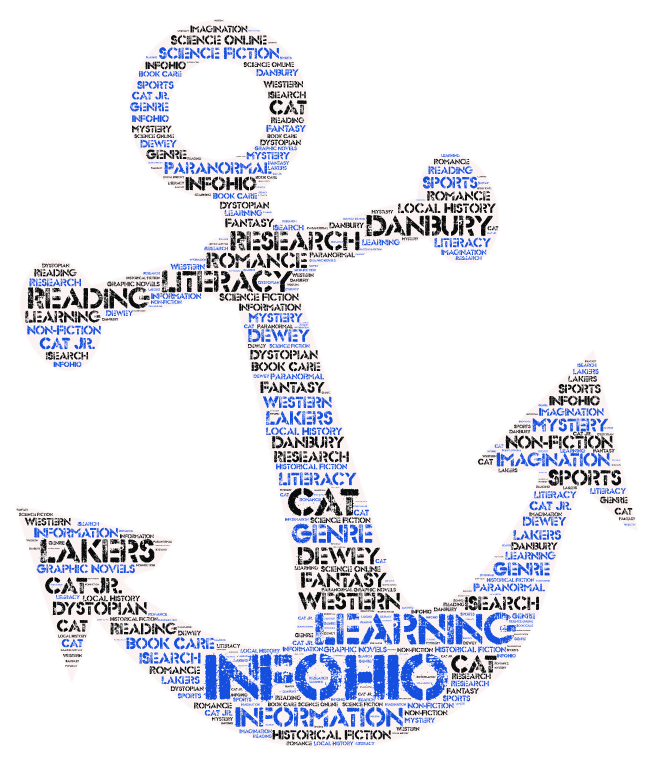 Students in Grades K-12 also have access to many online quality digital resources via INFOhio. To access these resources from home, student will need to enter a username and password. Username and Password may be obtained from the District Library or from this link which requires you sign in with your School issues Google account login.